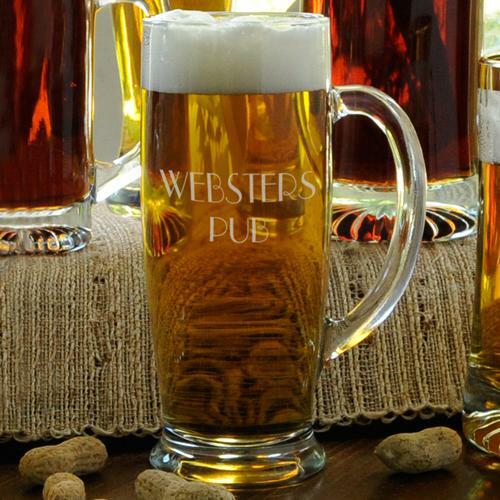 Put the party back in wedding party with our Personalized Bar & Party Gear for Groomsmen. We offer a top selection of gift ideas for guys who love to fire up the BBQ grill and have some drinks. 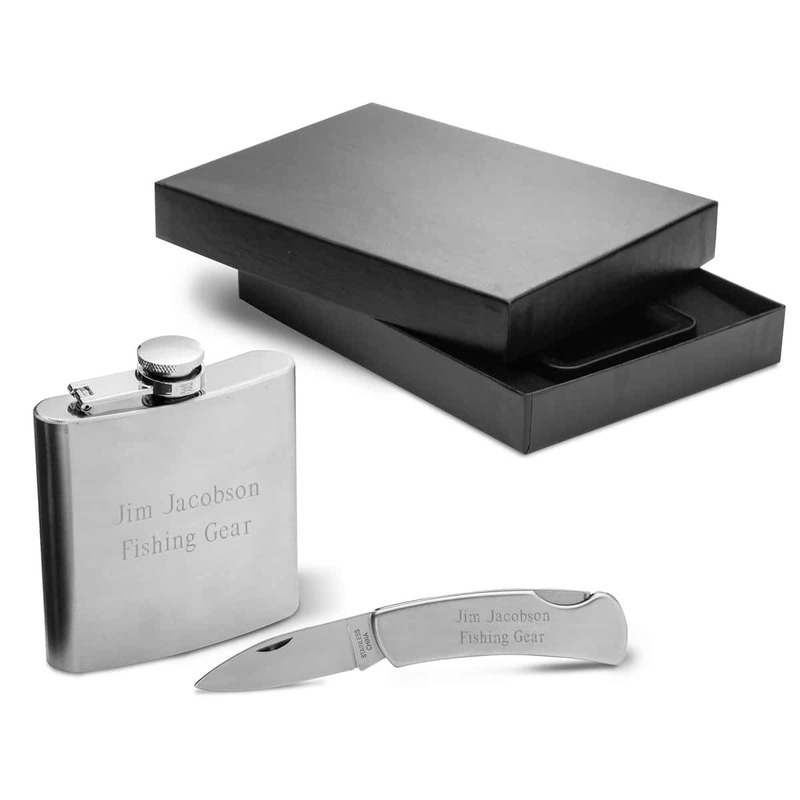 Whether your groomsmen are in to whiskey, beer or grilling, we’ve got the assortment of gifts they’ll appreciate. Shot glasses, flasks and koozies are just a few examples of the items that can be engraved with the names of your best man, groomsman and ushers.